Thanks to robust and durable fibres, the perfect set for all matt and uneven floors. 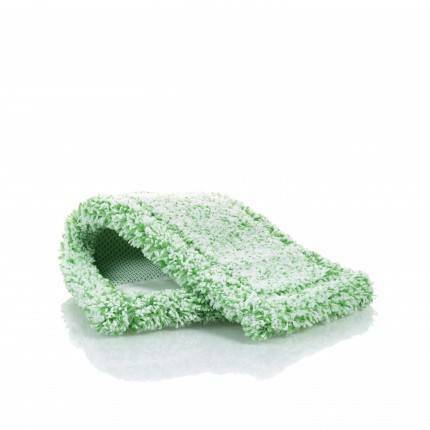 Simply wipe with green fibre, then absorb the water and pick up the loosened dirt with the white fibre, finished – super quick, super easy. 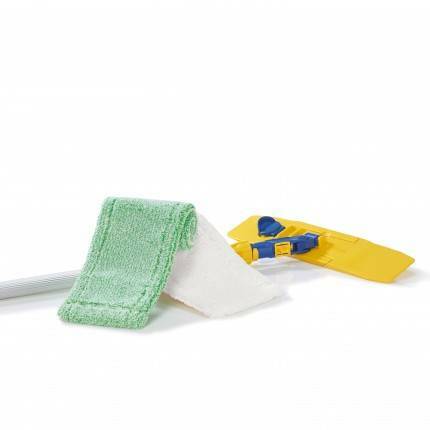 The ideal set for cleaning impervious, smooth floor coverings: The green long-pile fibre removes all dirt created by daily use. After wiping with the green fibre, simply absorb the dirty water with the white short-pile fibre, finished! The idea set for damp wiping of water-sensitive floors. The combination of yellow and white short-pile fibre provides perfect cleaning results in next to no time. The perfect set for thorough cleaning and care of oiled and waxed wooden floors. 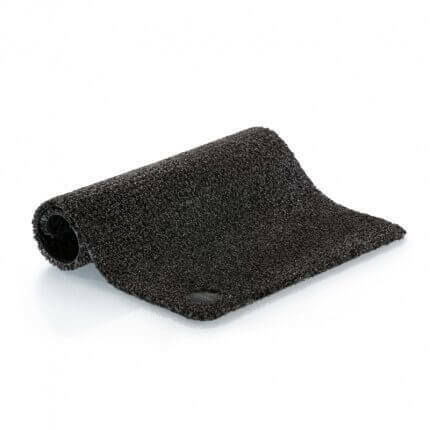 Protects floors during damp cleaning. With 2 x floor fibre white short-pile. 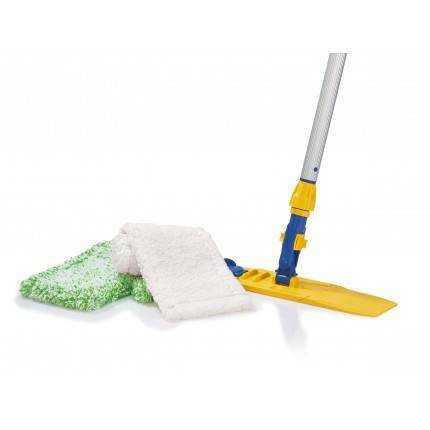 For efficient and effortless floor cleaning. 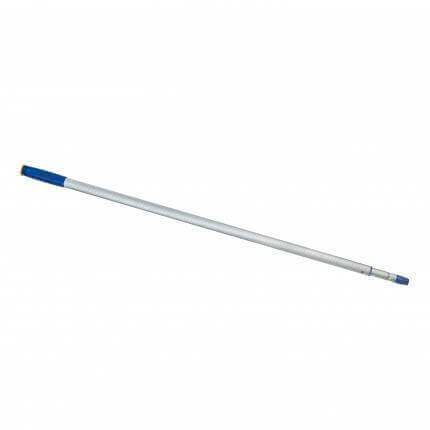 The joint makes the floor plate moveable in all directions and can be secured if required – ideal for “overhead” cleaning work, for example. 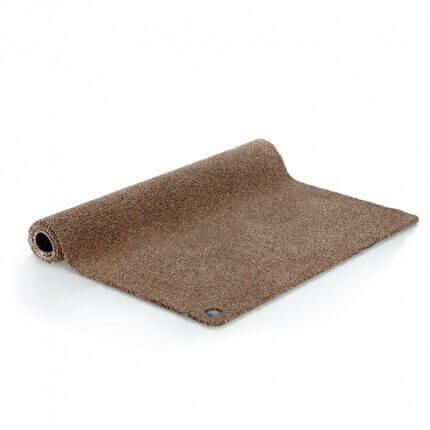 The perfect fibre for damp wiping of laminate and oiled parquet and for subsequent drying of smooth, shiny floors. For best cleaning results! 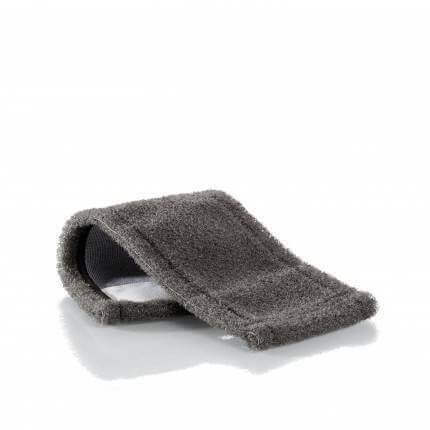 Removes even the finest dirt particles, such as fluff, crumbs, loose animal hair or dust. Whether for removing dust quickly from time to time or for basic, damp cleaning – this fibre always achieves the best cleaning results. Extremely effective, even against stubborn dirt – the extra powerful fibre for thorough damp and wet cleaning of rough floors. Our professional for all water-resistant, smooth floors. 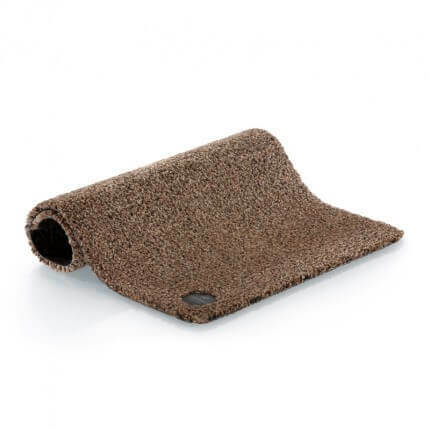 Absorbs large amounts of water and dirt, is fluff-free and extra durable. 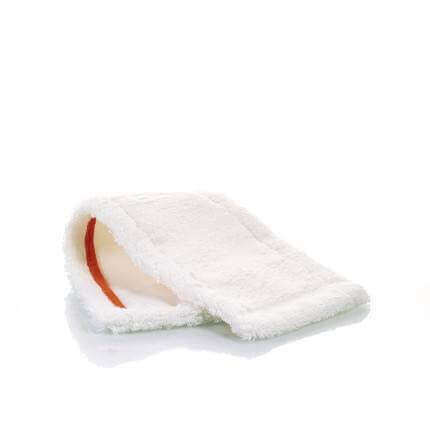 As a “replacement scrubber”, excellent for removing dirt and greenery outside. Whether wood, tiles or concrete – perfect for all robust surfaces. Removes even stubborn dirt. 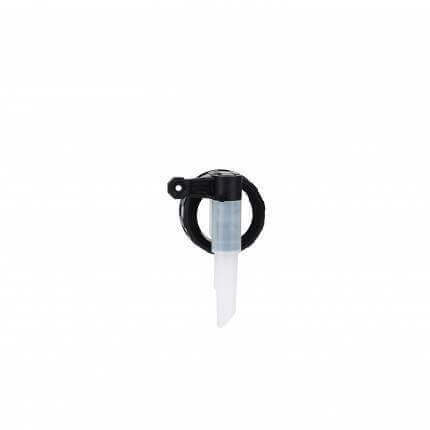 Whether for washing the floor, cleaning windows or washing the car – the Bucket with practical drain aid is versatile and perfect for working with JEMAKO products. Cleaning and care in a single step. 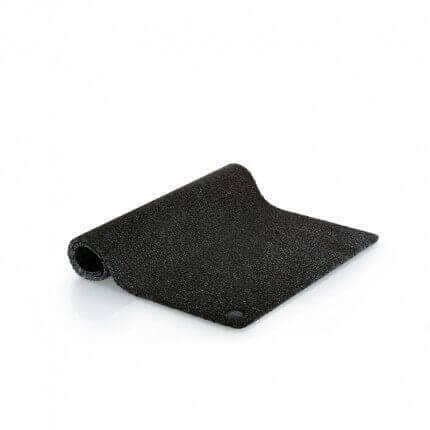 The professional for daily cleaning of all water-resistant floor coverings removes dirt thoroughly and cares for the surface at the same time. The high-performance cleaner for special cleaning challenges on all water and alkali-resistant floor coverings. Whether for the private household or commercial premises – professional cleaning results guaranteed! The cleaning and care professional for all oiled and waxed wooden floors. 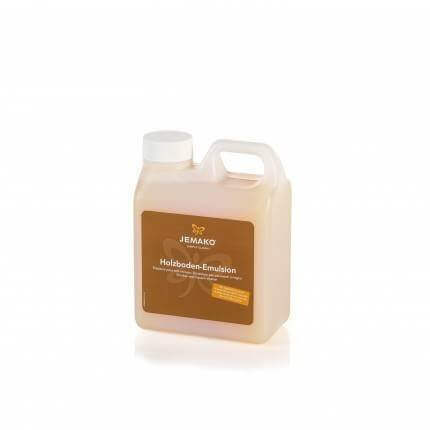 Ensures natural silky smooth wood and generates an effective water-repellent effect. Infinitely adjustable up to approx. 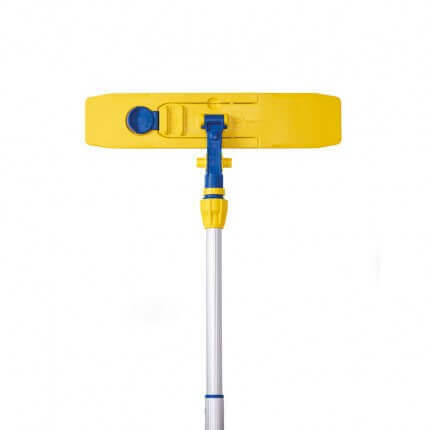 100 cm (Telescopic Handle, short)/ 200 cm (Telescopic Handle, long) extendable – the practical and flexible helper for fast and thorough cleaning, even of higher surfaces. Quick and easy! 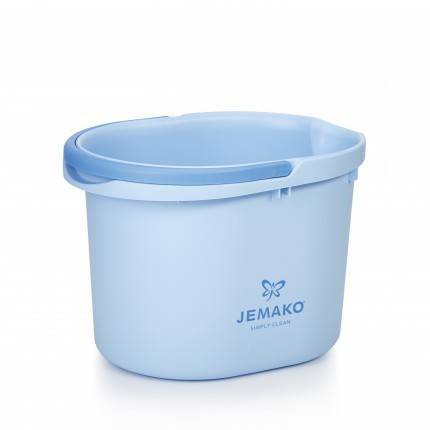 For easy and clean refilling of JEMAKO cleaners from the canister. 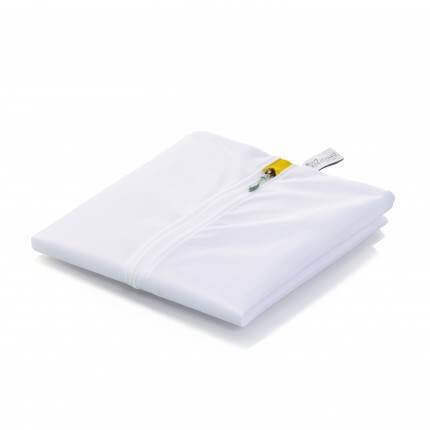 Prevents the fibres giving off or attracting fluff and protects the fabric. Thanks to its special bristle structure, our new Doormat effectively dries and cleans the soles of shoes and keeps the living area free of dirt and wet. A must for any entrance area!